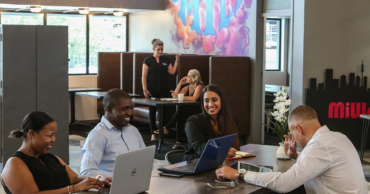 Take a tour of our Centurion coworking and serviced office spaces. 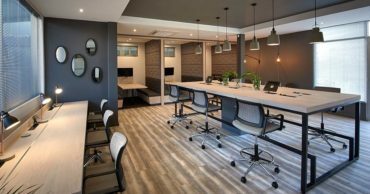 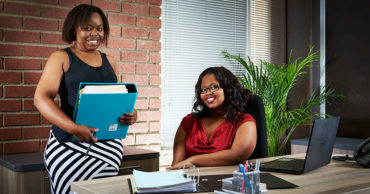 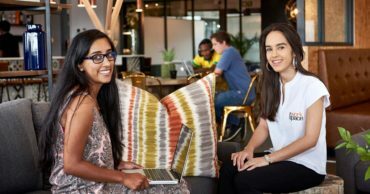  Read reviews of the serviced offices, coworking and services at The Workspace, South Africa. 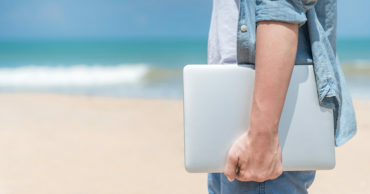 Coworking Holidays: Yes or No? 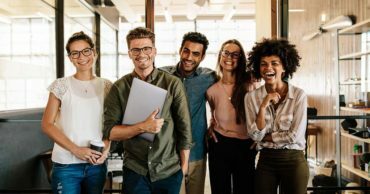 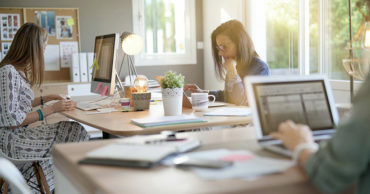 Are coworking holidays a way to have the best of both worlds – or just a symptom of our inability to disconnect from our work? 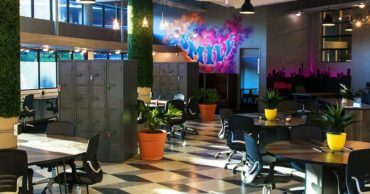 Using shared office space has a number of benefits for independent professionals.